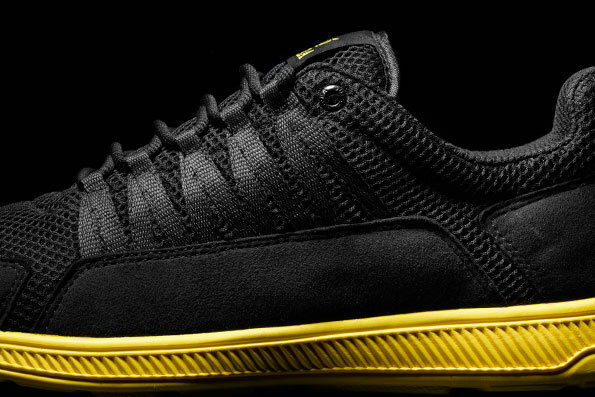 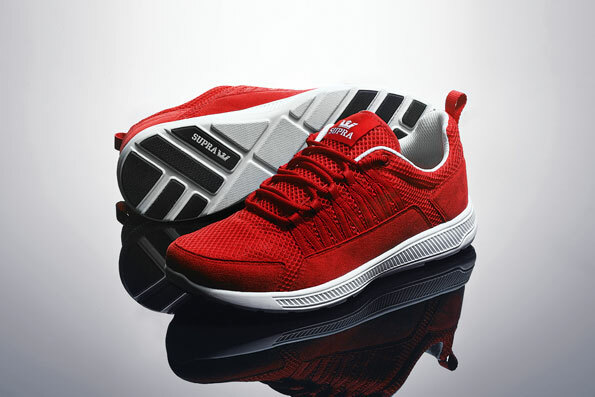 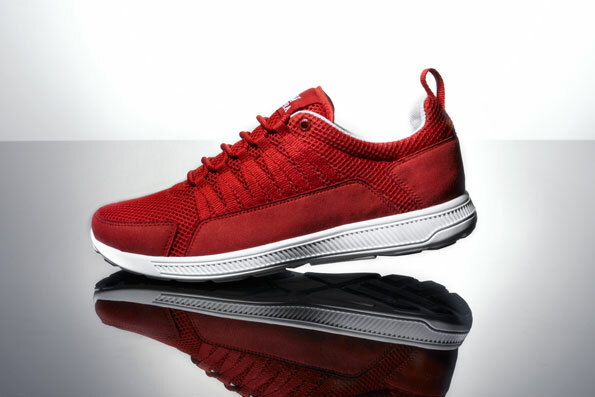 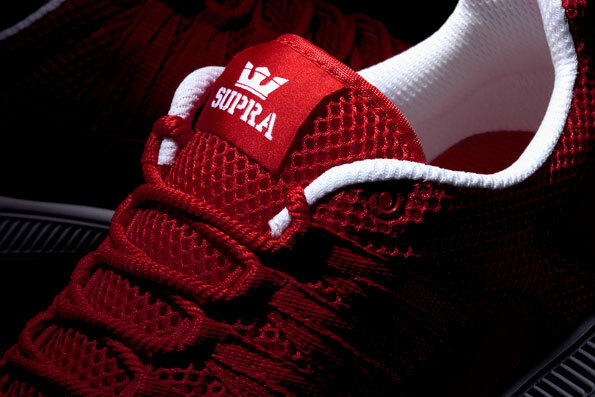 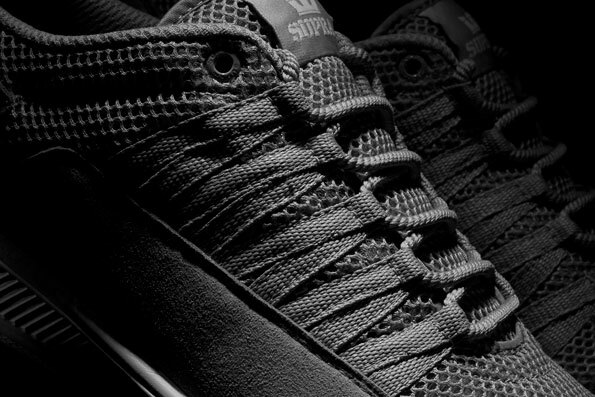 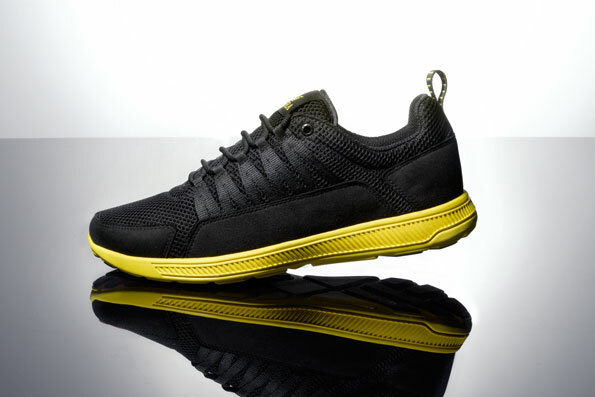 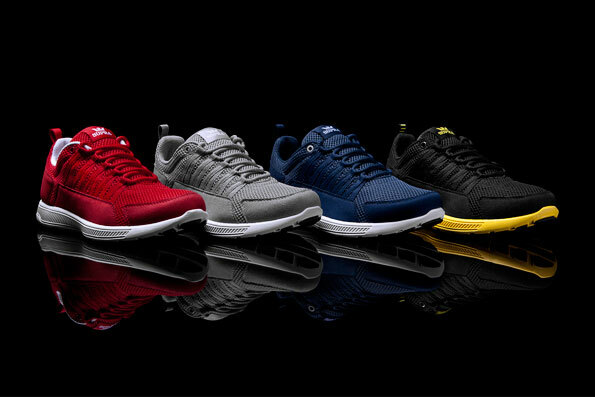 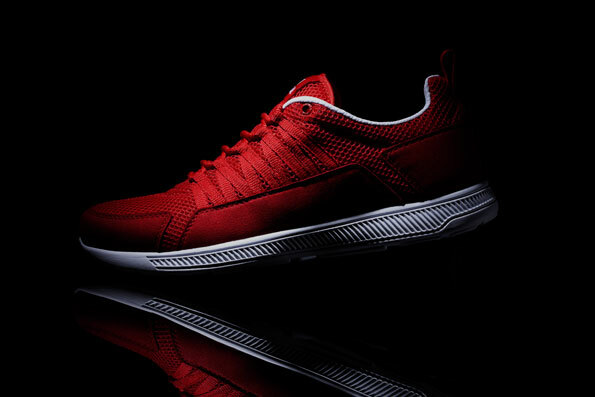 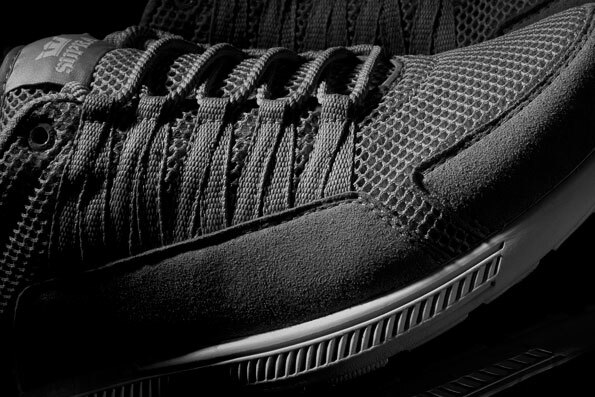 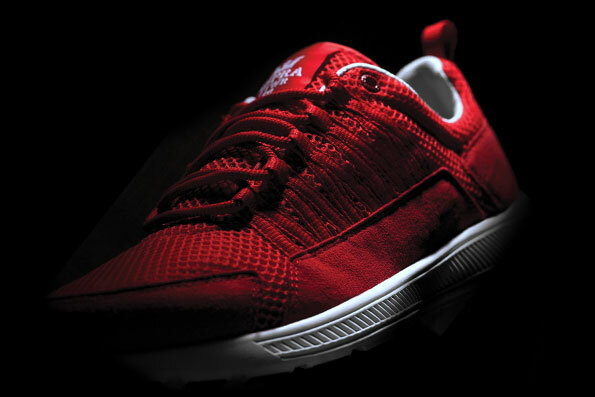 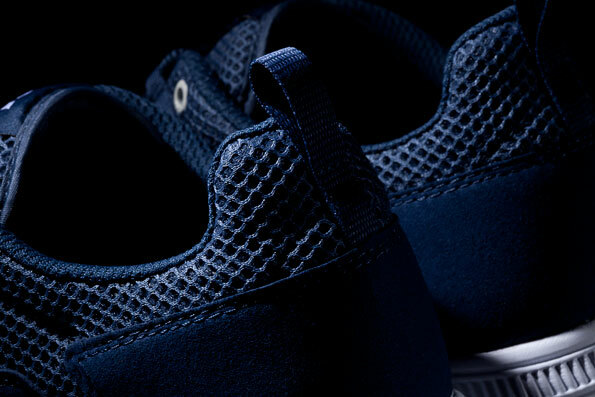 After firmly establishing themselves as one of the world's premier skate brands, SUPRA Footwear invades the world of lightweight running footwear with the introduction of the Owen. 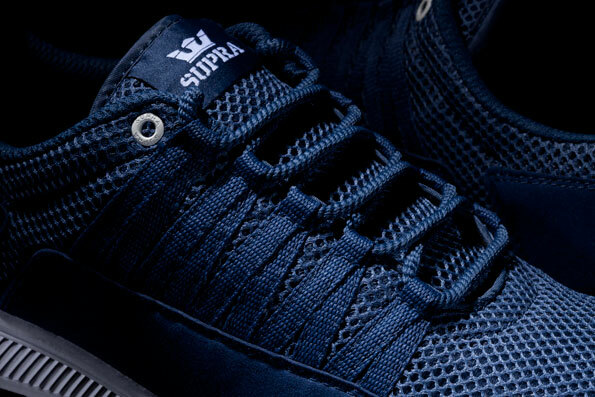 After firmly establishing themselves as one of the world's premier skate brands, SUPRA Footwear invades the world of lightweight running footwear with the introduction of the Owen. 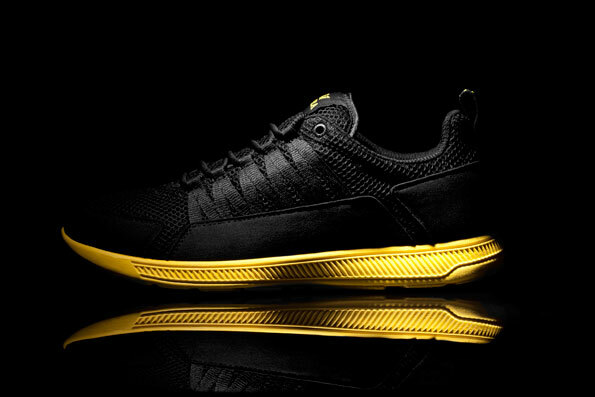 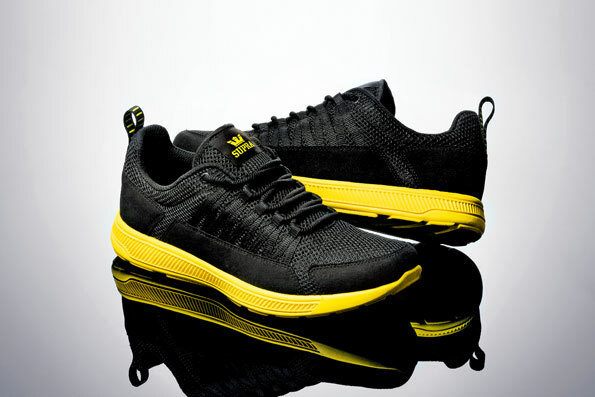 The new model features a synthetic mesh upper with microfiber reinforcements that reduce weight and improve breathability. 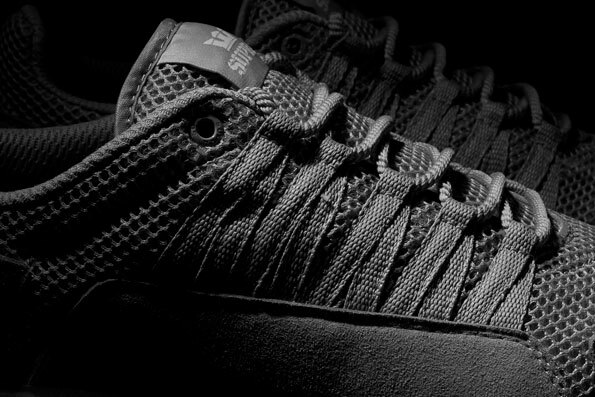 Durable looped nylon webbing is used for the eyestay and heel pull-tab, and in conjunction with rope laces, makes for quick and easy cinching. 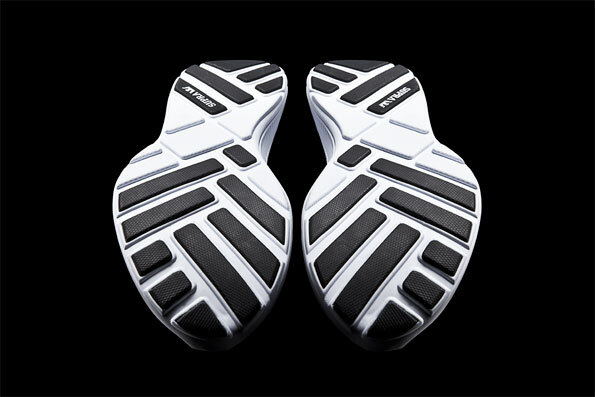 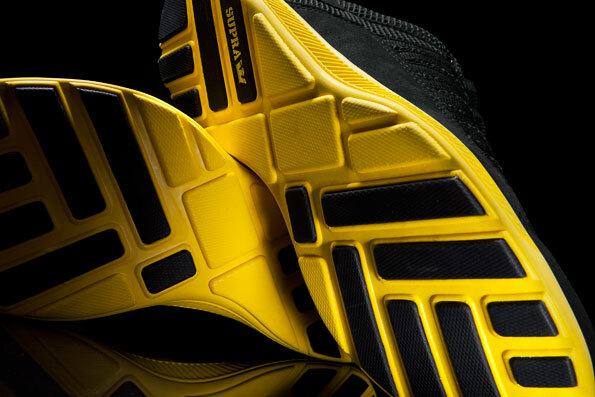 An ultra-soft, blown EVA SUPRAFOAM midsole provides a comfortable ride, while rubber pads on the contact areas offer traction and distribute impact across the sole. 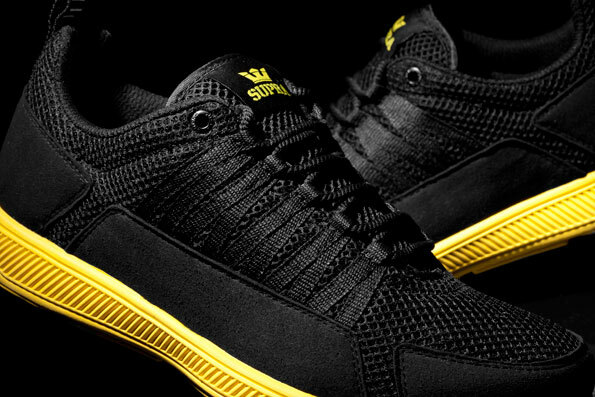 The Owen is now available in Red/White, Grey/White, Navy/White and Black Yellow at SUPRA Footwear and skate retailers worldwide.